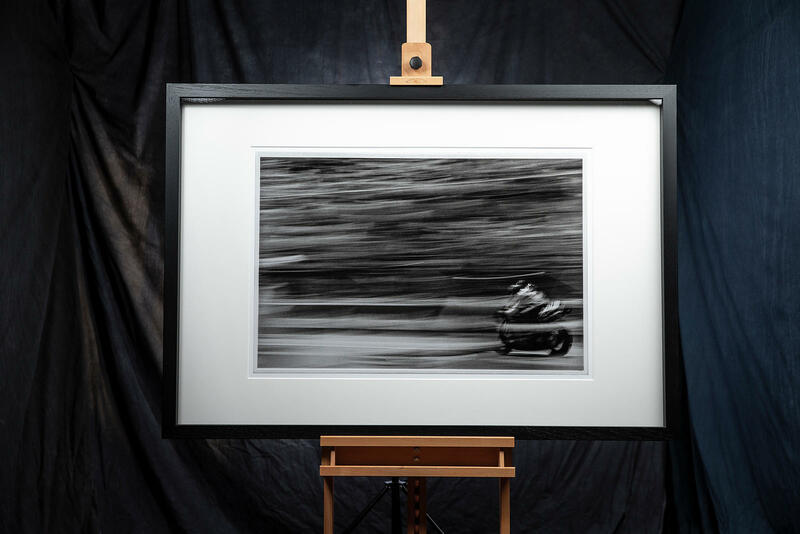 Limited Edition Photographic Art by the Traveling Photographer Neil Emmerson. 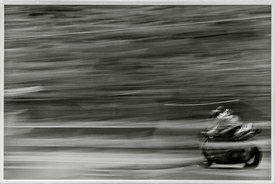 Edition of 50 at 84cm x 56cm (print size) and 125cm x 87cm (Frame size). Solid wood box frame with clear cast acrylic front.